The Humanities, Fine & Performing Arts Division of Northwest Florida State College will present Footloose: The Musical as the 2019 summer musical production at the Mattie Kelly Arts Center nightly July 10-13 at 7:30 p.m. along with a matinee performance at 2 p.m. on July 13. Based on the hit 1980s movie (which launched the careers of Kevin Bacon, Sarah Jessica Parker and John Lithgow), Footloose has become a stage musical phenomenon. With music by Tom Snow, lyrics by Dean Pitchford (additional lyrics by Kenny Loggins), and book by Dean Pitchford and Walter Bobbie, Footloose explodes onto the stage with classic 1980s anthems including Holding Out for a Hero, Almost Paradise, Let’s Hear it for the Boy, and of course the title track, Footloose! In the story, life in small-town Bomont is peaceful until city boy, Ren McCormack, arrives breaking every taboo. Ren brings dance back to the heart of a town held back by the memory of a tragedy. 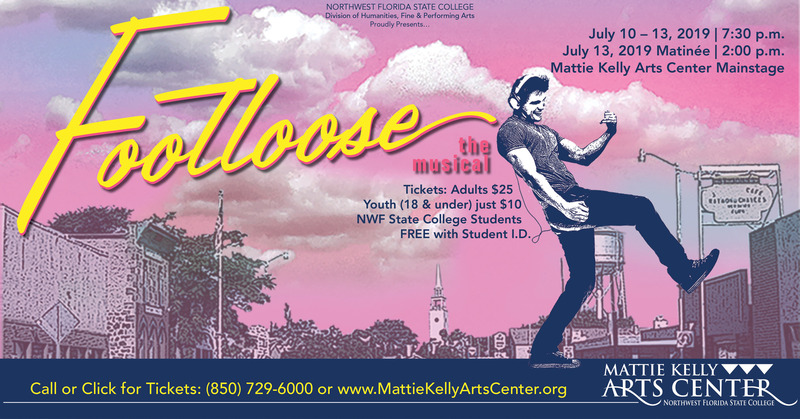 Auditions for Footloose will be held in April 2019 at the Mattie Kelly Arts Center. 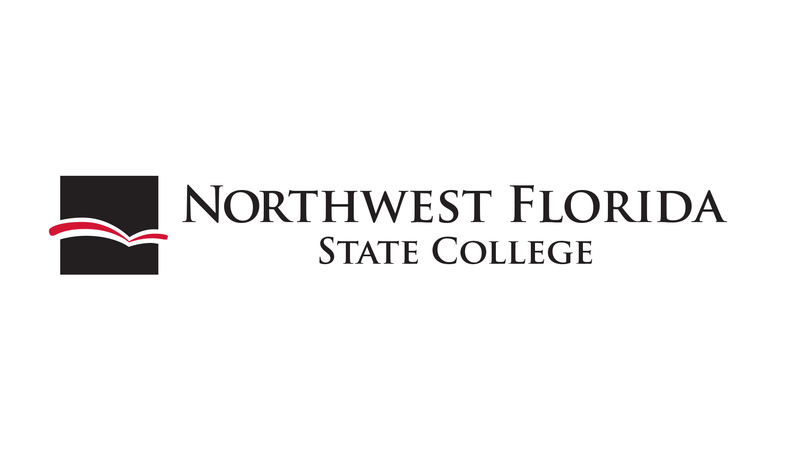 For more information, visit the auditions page. 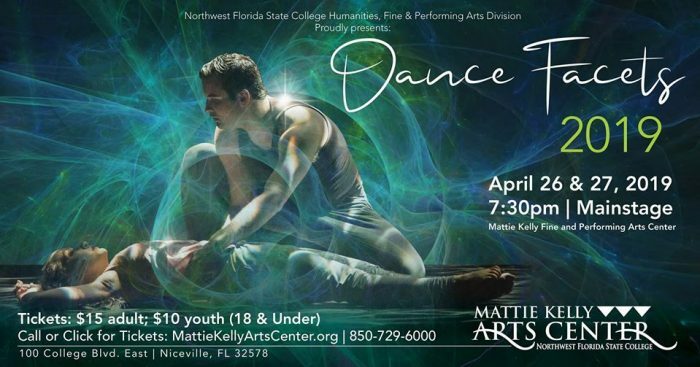 Tickets for Footloose will be on sale early 2019, and can be purchased by visiting Mattie Kelly Art Center’s box office, calling 850-729-6000 or visiting MattieKellyArtsCenter.org. 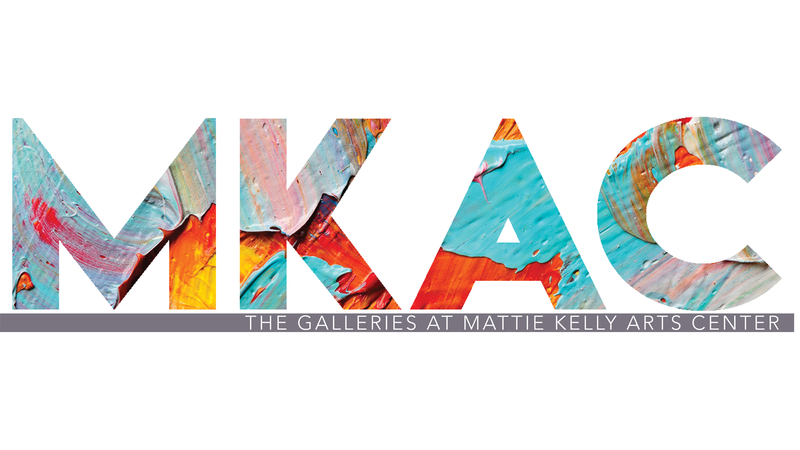 Tickets are $25 adult and $10 for youth age 18 and younger.